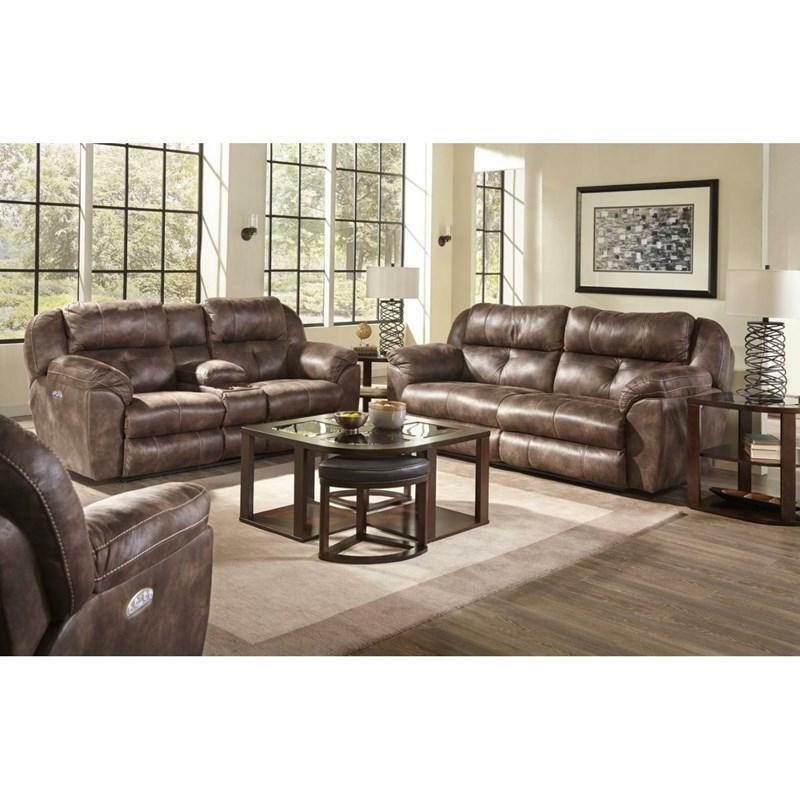 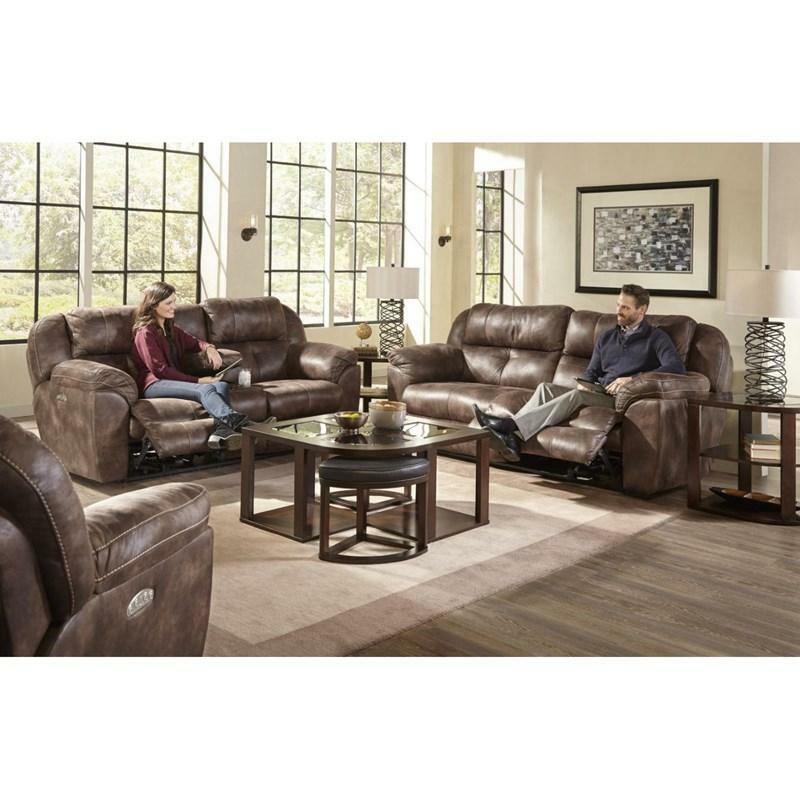 The beautiful Ferrington Power Reclining Sofa with Power Headrest and lumbar will make a comfortable seating for your home. 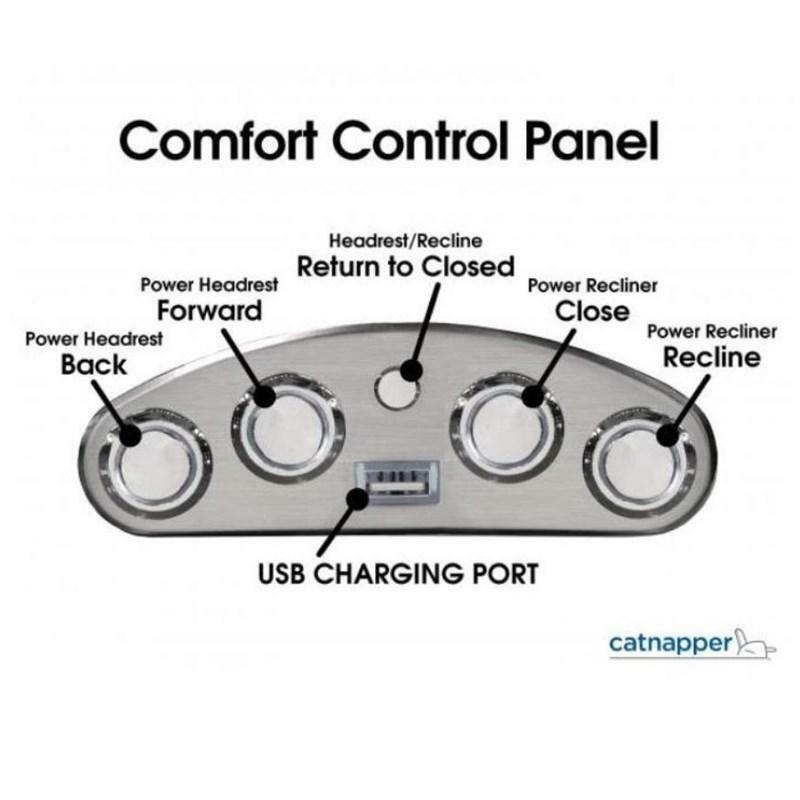 It features an extra-wide two-over-two seat and back design and padded pillow arms. 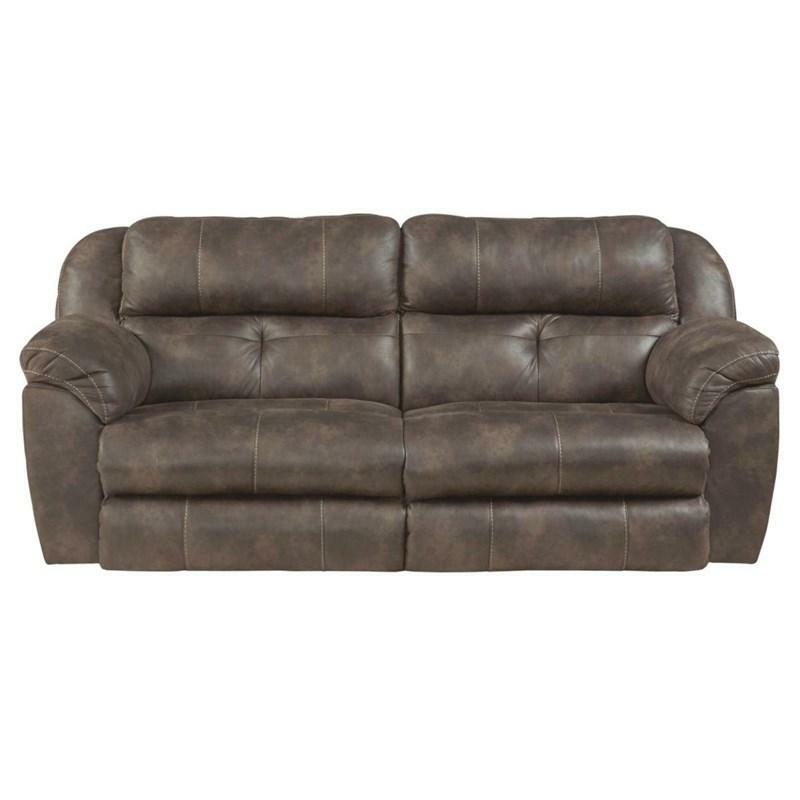 It is beautifully adorned with contrasting stitching and tufting accents.